1- How do You pray? 2- How in your mind does prayer work? 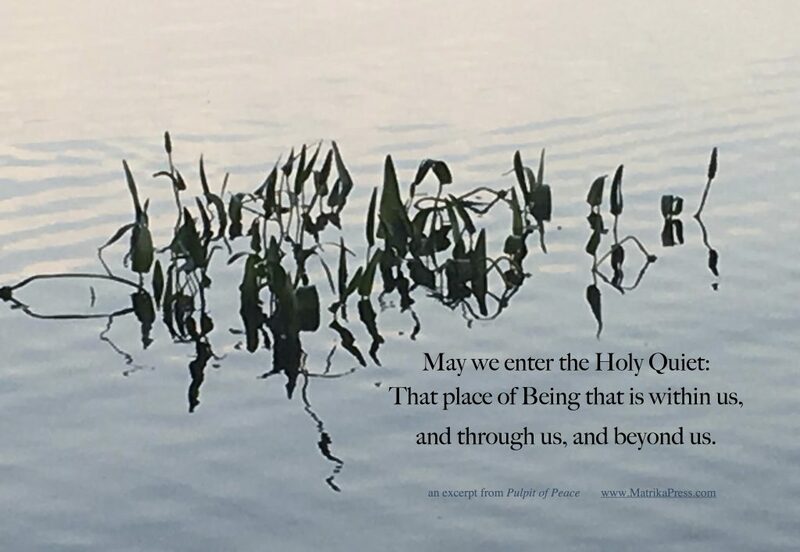 As a theist, prayer for me means intentionally connecting with and experiencing that which I call Holy. Daily I do so in stillness and silence, extending deep gratitude for life and the gifts therein. Also as a practice through reciting the Aramaic version of Kabbalistic Cross aloud as the vibration of the mantra brings me into full presence with the divinity in me and around me. Gregg Braden’s book “Secrets of the Lost Mode of Prayer” really resonated with me a few years ago. As does the philosophy of Laura Day in The Circle where she demonstrates how the power of a single wish can transform one’s life. I turn to prayer in gratitude and also in surrender when circumstances are beyond my control. Sometimes my prayers manifest in writings and visualizations; oftentimes the simple act of touching my hand to my heart and humming (kind of like the Om) places me in conscious union with the divine. There is holiness in quiet and in sound, in stillness and in movement. I believe that prayer can be as diverse as that which we call Holy and can be made manifest through words, thoughts and deeds, such as daily acts of grace and gratitude. I believe the energy of prayer can heal. My theology is to live life as a prayer.